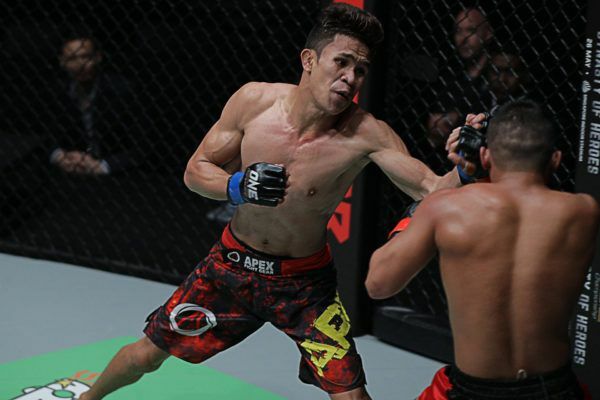 Blaze FC Strawweight Champion Jeremy “The Jaguar” Miado is from Albay, a city in the southwestern part of Luzon island. 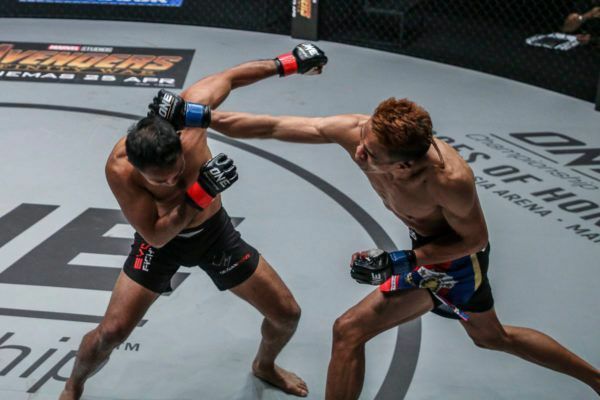 The son of farmers, he began training in Muay Thai at age 19, seeing it as a way to bring his family out of poverty. 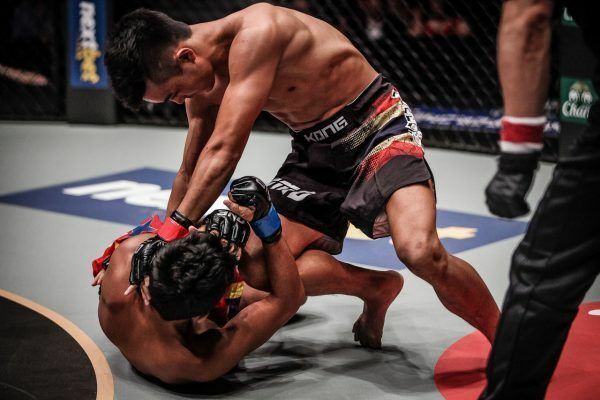 Since then, his plan was always to become a professional martial artist, and he soon found success in both Muay Thai and boxing, putting together an impressive combat sports record of 76-7. 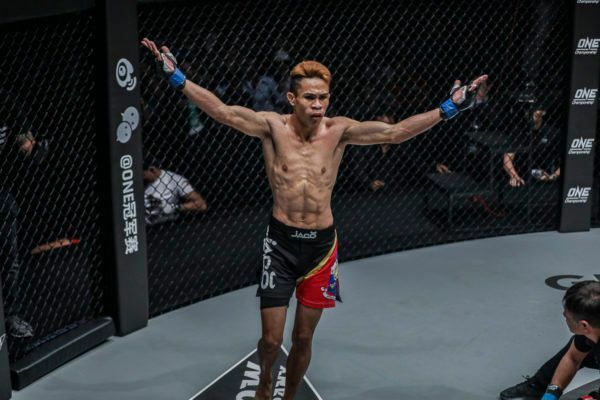 Upon debuting in the cage, Miado won four consecutive bouts to start his career, earning him a shot at Filipino promotion Blaze FC’s strawweight title. 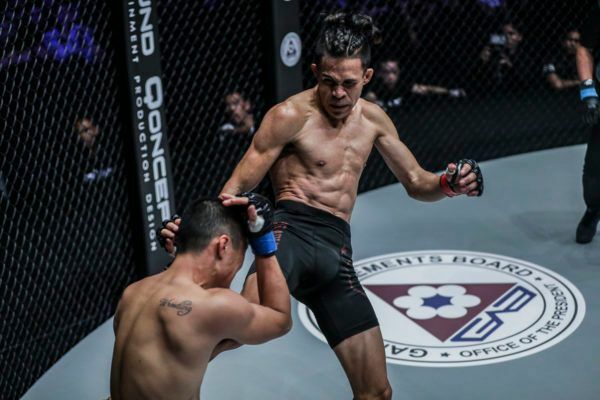 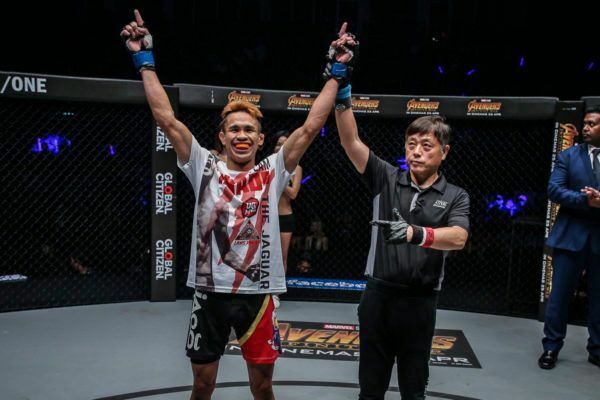 After winning the belt, he was back in the cage less than a month later, securing another unanimous decision victory to earn a place on the ONE Championship roster. 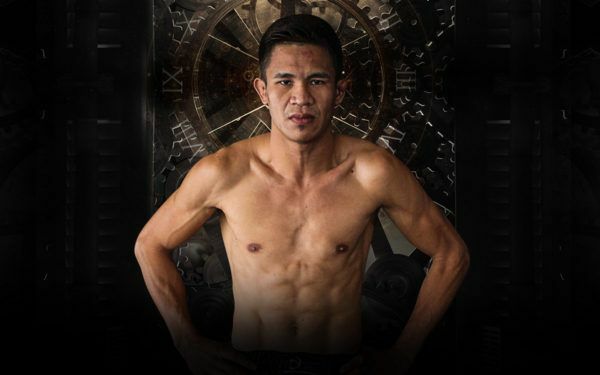 Miado made his promotional debut on the global stage in 2017, and quickly established himself as a talent to watch after putting on some truly thrilling performances. 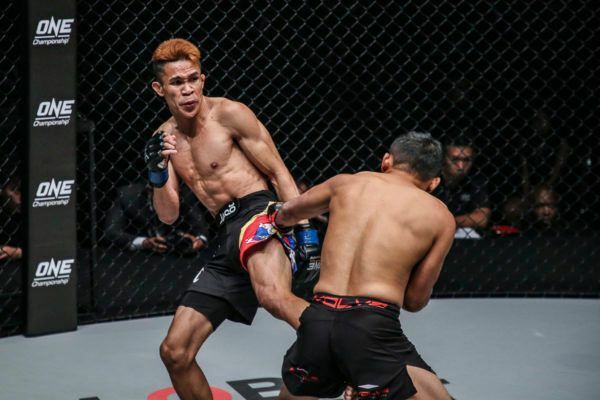 In 2018, he scored his greatest win to date, knocking out legendary Muay Thai World Champion and former ONE Strawweight World Champion Dejdamrong Sor Amnuaysirichoke in Thailand.